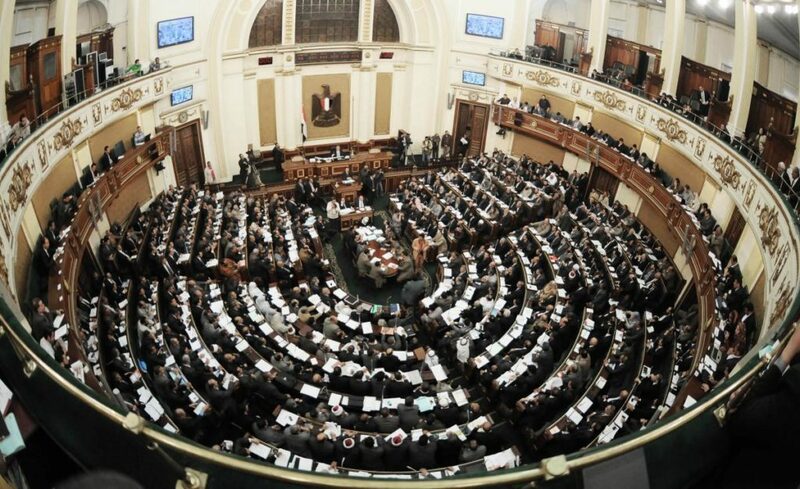 Egyptian parliament spokesperson Ali Abdelaal has said on Sunday that the parliament will hold a vote session on Tuesday over constitutional amendments and an extension of the presidential ruling term of President Abdel Fattah al-Sisi’s current four-year term. According to Reuters news reports, the proposed constitutional amendments have previously suggested that the president would be allowed to seek two new six-year terms after the current term ends in 2022. 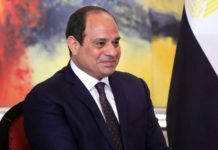 But, the latest amendments, according to the recent draft viewed by Reuters, Sisi could only stay in power until 2030 with an extension of his current ruling term by two additional years and allowing him to contest once again in 2024. 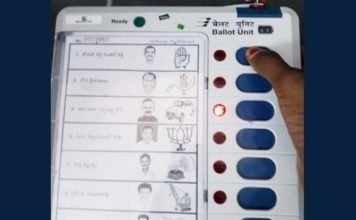 Parliament’s legislative body had approved the draft amendments, state-run TV reported on Sunday adding, they were also ready to hold voting, slated to take place on Tuesday. 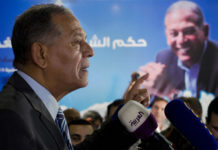 Abdelaal said the amendments were the outcome of civic discussions which was organized by parliament to review diverse views over the proposed draft amendments. The amendments, if approved on Tuesday by parliament, would be put forth to public voting, which is widely expected to take place later this month, before going into effect, Abdelaal said. 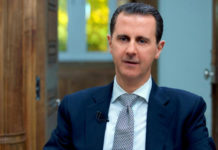 The proposal has also called for the establishment of a second parliamentary chamber, known as the Senate, which will be composed of 180 members, and providing new powers to the president over appointing public prosecutors and judges. They also include amending article 200 of the constitution to add that the army’s responsibility is to protect “the constitution and democracy and the fundamental makeup of the country and its civil nature”.